with Viresh Vazirani, growth hacker, entrepreneur, content guru and a globe trotter from Panjim. Going through the colossal swarm of content over the internet everyday, there appears one article or post that captures your interest. Whether it’s the catchy title, fresh writing, or captivating images, it hooks you till the last word. The next thing you know, it’s in your bookmark folder. But have you stopped from moving on to the next tab, and thought about what goes into putting up such impeccable and unique content into the digital world? Viresh is that person pulling all the strings from behind your screen to make fine content materialize in front of you. ‘Growth hacking’ involves in-depth experimentation and development of creative, substantial techniques to better product development and help a business grow. Expanding and engaging the user base is crucial to a business, and growth hackers are masters of the trade. Hear the rest from Viresh Vazirani as he tells about his ventures, love for Goa and his amazing journey. 1. Tell us about your venture? In June 2016, I launched my growth hacking startup, Growth Gravy. We help companies acquire and expand their user base online. At Growth Gravy, we use various organic strategies to boost your online presence with the help of our digital marketing skills, manage paid campaigns and create viral content from Goa. The journey started 4 years back when I launched my music blog, EDMofy. And that’s where I began learning about growth hacking. Building an audience online, interacting with my target audience and simply, getting amazing content out there which people appreciate; that’s the secret to great online presence. Along this journey, we’ve also launched a couple of other microblogs on Instagram, Twitter and Facebook (Food of Goa, EDMofy). 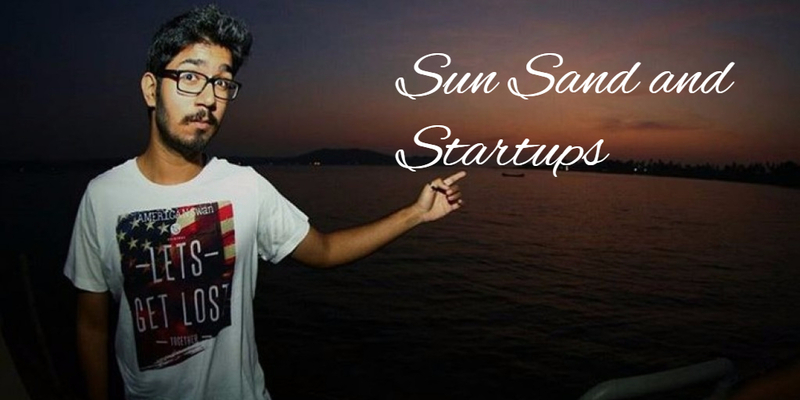 Some of the projects I’ve worked on include Startup Goa and Goa.me. Now if you ask me, where I’ll look at Growth Gravy 5 years from now, I’d say we’re aiming to be within the top five growth hacking companies in India. 2. 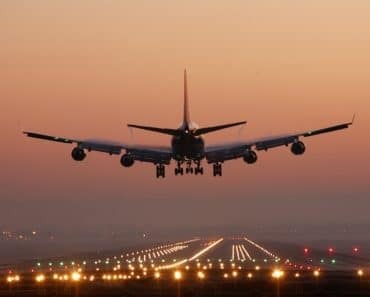 As a local, what suggestions would you give to travellers visiting Goa? Goa is an amazing place for anyone, to work, or to visit during their holidays. Personally, I’d recommend travellers to get off the beaten track and look for non-mainstream activities. 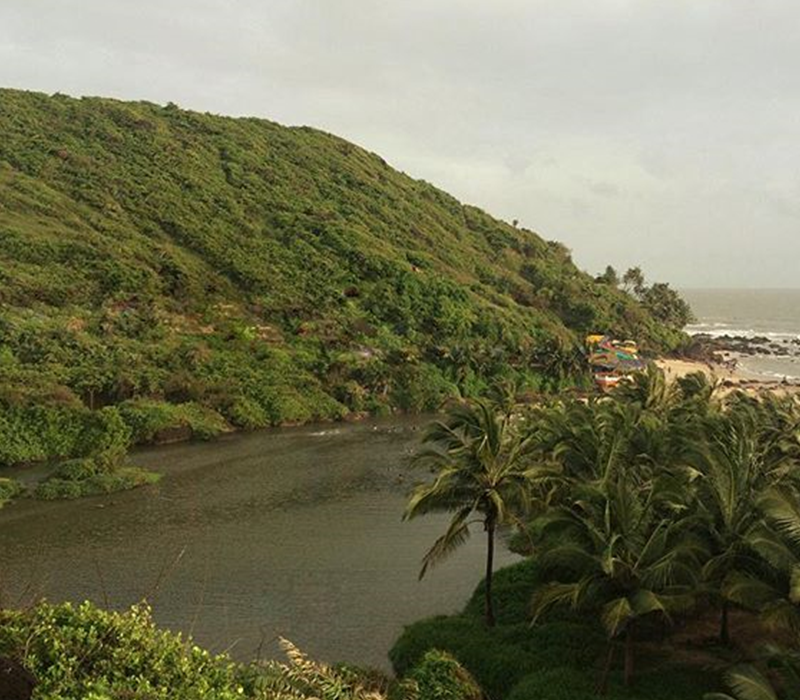 Visiting Goa during the monsoons is something you shouldn’t miss. 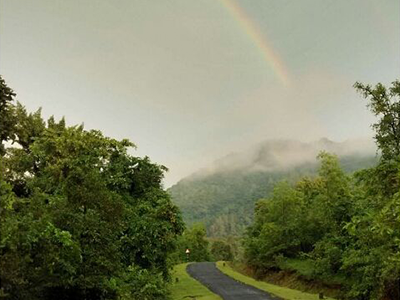 The greenery and the beauty during the rains is completely different from what majority of the travellers see during the peak season in December. 3. Are you happy with the present condition of Goa? If you have to change one thing about Goa, what would that be? 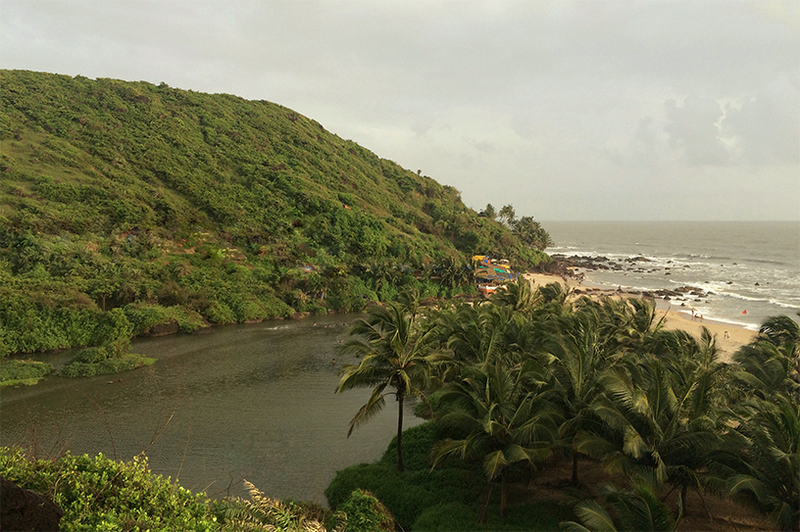 The startup scenario in Goa is pretty good, looking at how things are shaping up now. The only thing I’d like to see improve is the internet facility in Goa. We really need to get reliable internet providers in the state, who offer good internet speeds at reasonable prices. The other metro cities, especially Hyderabad, have amazing internet facilities and I’d like to see Goa become one of them too. 4. 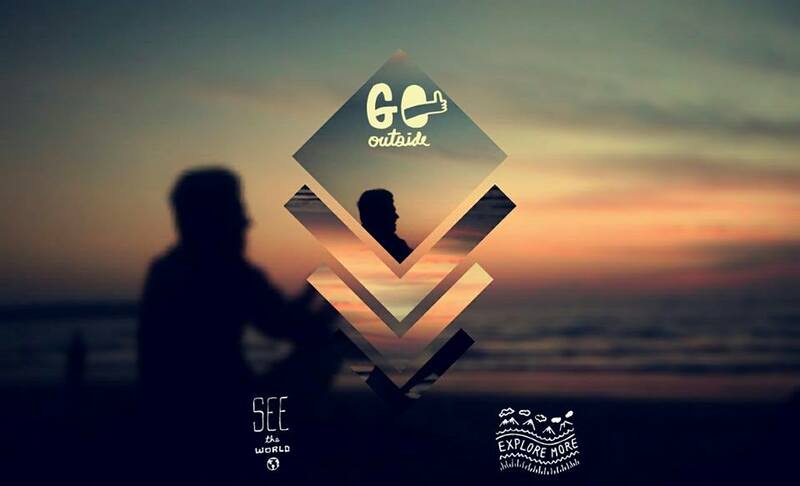 What is the one thing in Goa that you don’t want travellers to miss out on? The Arambol sweet water lake during the monsoons! It’s beautiful! We’re off again to look for the next newsmaker in Goa, but till we’re back, get the best recommendations about Goa’s culinary destinations at Food of Goa and get stacked on the latest music happenings at EDMofy. 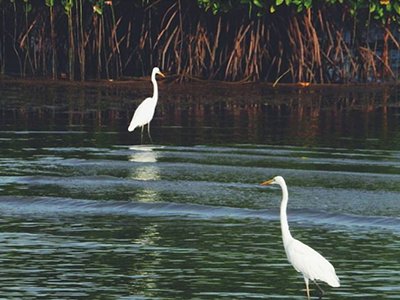 If you missed out on the previous chapter of Goa Local Stories, read it right here.